This is tomorrow. Now. BMW at the 2017 IAA Cars. This is tomorrow. Now. BMW at the 2017 IAA Cars in Frankfurt. At the Frankfurt International Motor Show (IAA) the BMW Group’s exhibition will display an unprecedented spectrum of topics at the 10,500 m² booth in Hall 11. Redefining mobility and challenging the status quo. That’s the mission of the BMW Group – because fast-changing needs in the world of mobility require decisive action to shape the future. At the Frankfurt International Motor Show (IAA) from 14 to 24 September, the guiding principle of the BMW Group’s exhibition will be: “This is tomorrow. Now.”. The display at the 10,500 m² booth in Hall 11 will encompass an unprecedented spectrum of topics – from BMW i and the latest products for the luxury segment, to BMW M as well as the latest developments from the world of mobility services. 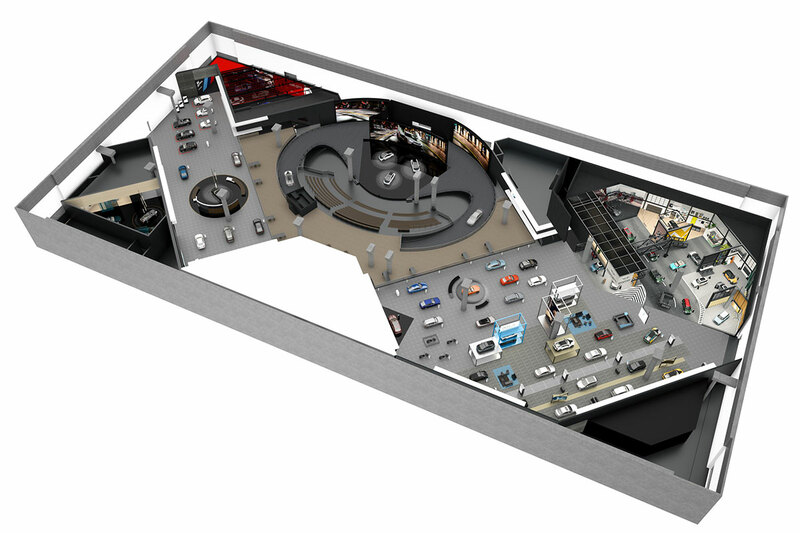 Centre stage in the exhibition will be the BMW brand. This will be showcased in a dynamic booth architecture. The core event area of the booth will be the Vision Loop, comprising 550 seats surrounded by a 150-metre circular track. Each day, the constantly changing backdrop of driving dynamics and kinetic media will provide the setting for 14 highlight shows focusing on luxury, BMW M, the BMW X3 and, of course, the future. In the run-up to the tradeshow, on the evening of 10 September, the Vision Loop will provide the setting for a preview of future mobility scenarios, when it hosts the final of the NextVisionaries contest, jointly presented by BMW i and TED. Visitors to the IAA can also experience a plethora of world debuts, such as the new BMW X3 or the first ever BMW 6 Series Gran Turismo, as well as the whole of the current product range. In the world debut area, where the BMW 6 Series Gran Turismo is exhibited, visitors can embark on a virtual trip through technical developments from driver assistance systems to autonomous driving. Their guide will be a six-metre high exhibit called the BMW Personal Copilot. BMW i will take to the stage with a new presentation of visionary mobility. Transplanting the future into the here and now, visitors will experience interactive city lights and an urban atmosphere , as well as large-format screens and glass islands that appear to float. Centre of the BMW i area will be the new BMW i3 and the BMW i3s – the cars were recently launched and will debut live at the IAA. Also, the BMW Concept 8 Series and BMW Concept Z4 will be shown. BMW i meets TED at the BMW Group booth. Before the IAA opens for business, the BMW Group booth will provide the backdrop for a very special event – the NextVisionaries competition. More than 500 invited guests will join this event. 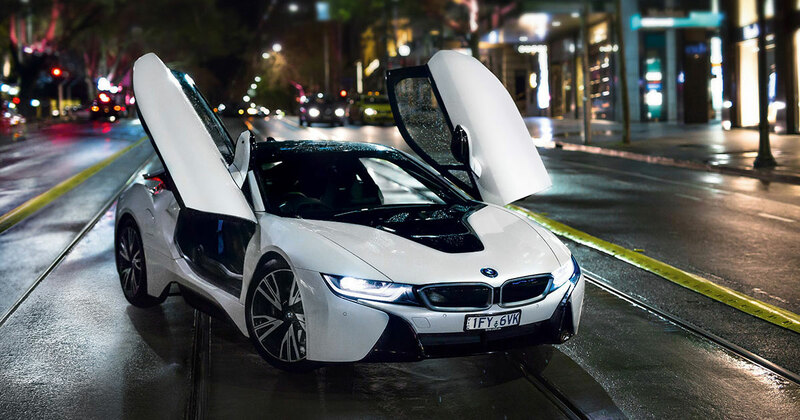 Read more about it – BMW i meets TED: the search for the NextVisionaries. Driven by perfection, striving for performance. The mission of BMW M is clear. At this year’s IAA, the most powerful letter in the world will present a total of eight vehicles – with the world premiere of the BMW M5 as highlight. In this area of the exhibition space, a large-format LED wall, pulsating light strips and red, reflective surfaces will amplify the dynamism and atmosphere that make the M brand so fascinating. 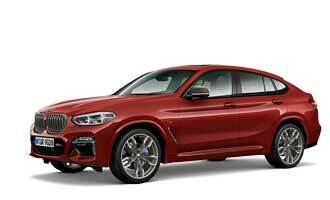 The extensive range of BMW M vehicles will be complemented by the BMW M Performance models. The BMW Group Lounge, BMW VIP Lounge and BMW Security Lounge offer those looking to engage in a little car talk a choice of three elegant locations. Overlooking the central plaza, the BMW Group and BMW VIP Lounges will offer spectacular views of the active driving platform, where the brand promise of “Sheer Driving Pleasure” will be realised in ever changing ways. The IAA 2017 will offer a spectacular, emotive and dazzling display of highlights. But as the focus on sustainability continues, this year’s booth will incorporate a significantly larger share of reusable materials than ever before at the IAA.